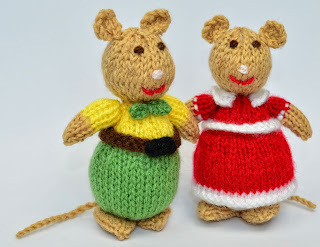 This is Mr. & Mrs. Peppermint from Willowherb Village. 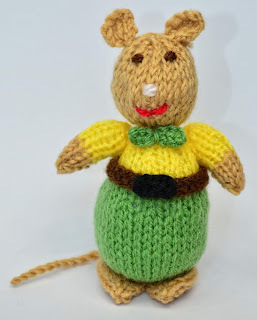 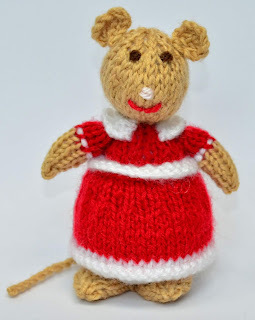 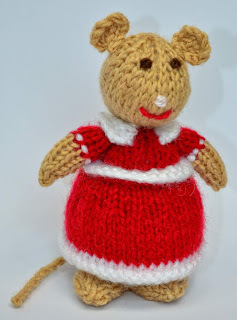 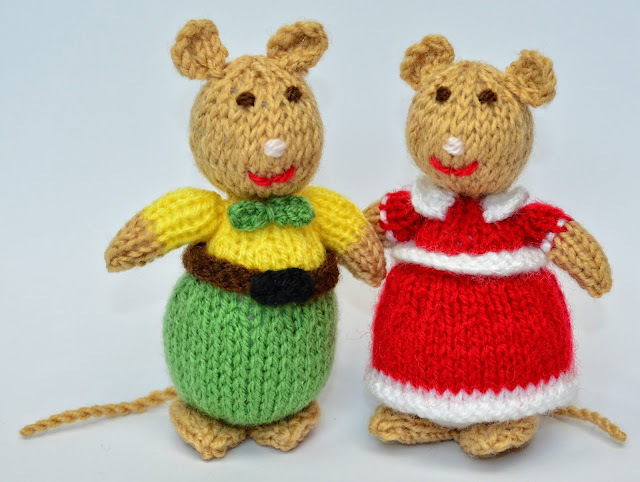 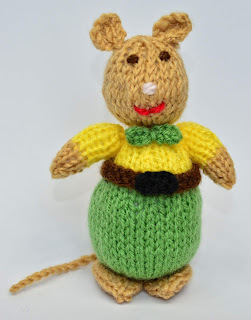 The knitted mice are 14cms tall, knitted in double knitting wool & Worked Flat. 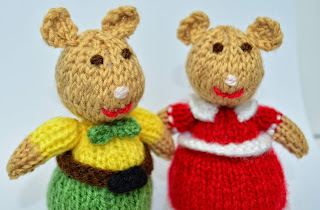 This is Mr & Mrs Peppermint from Willowherb Village, as named by my daughters. 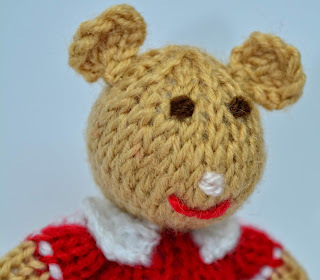 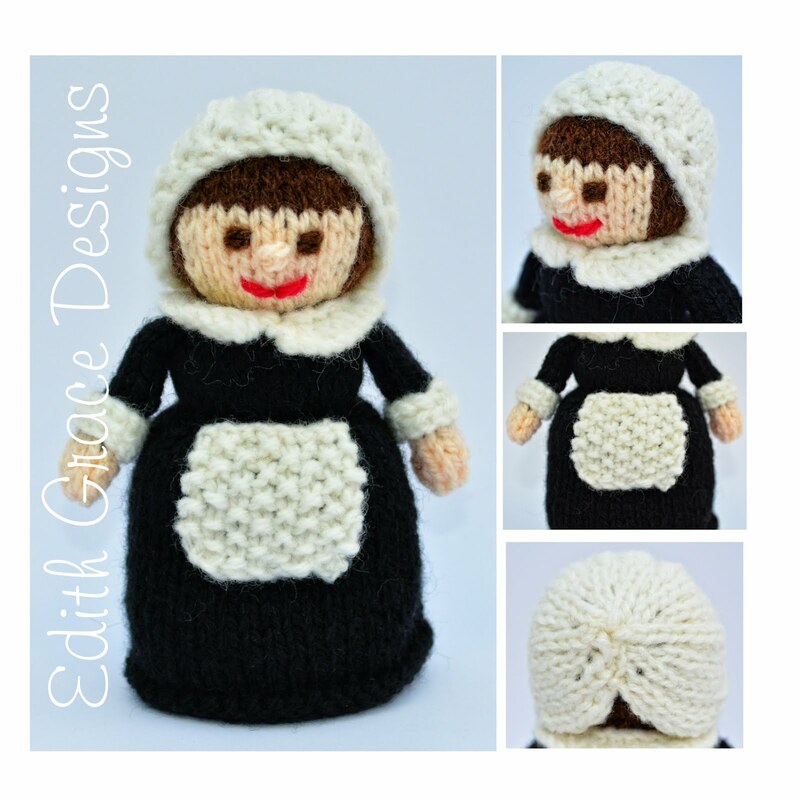 The body and head are knitted all in one. 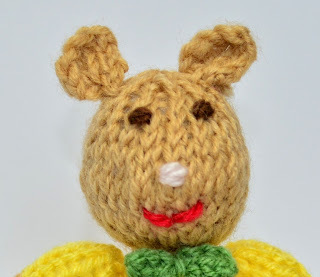 There is no fiddly moments, trying to sew a head onto a body, making sure it is straight! 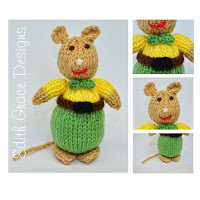 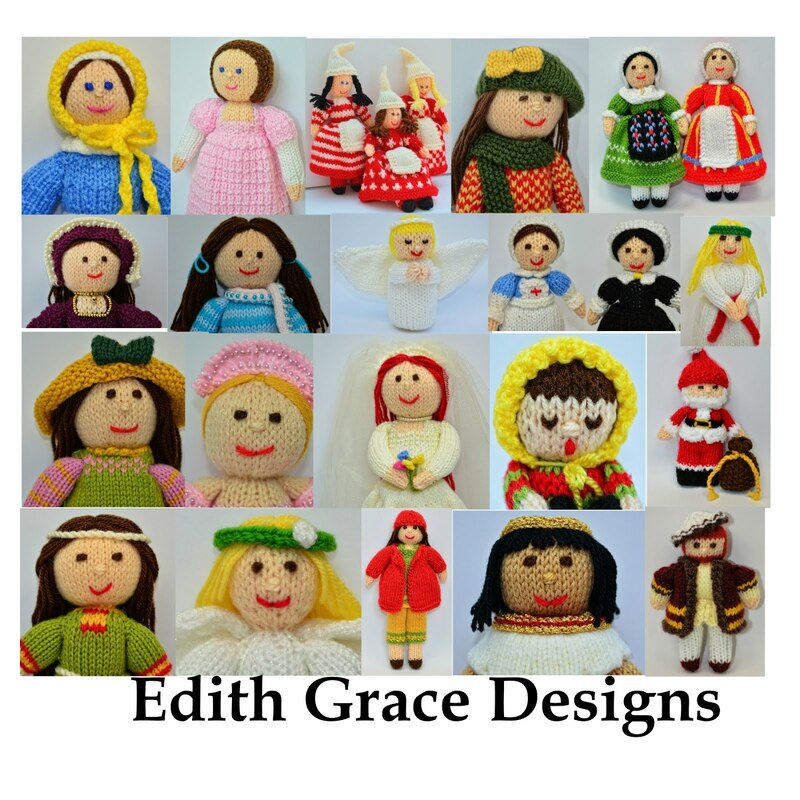 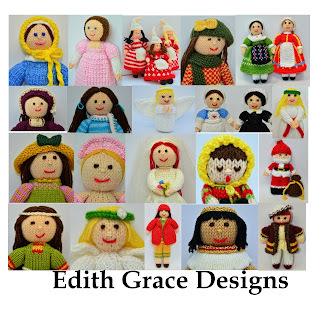 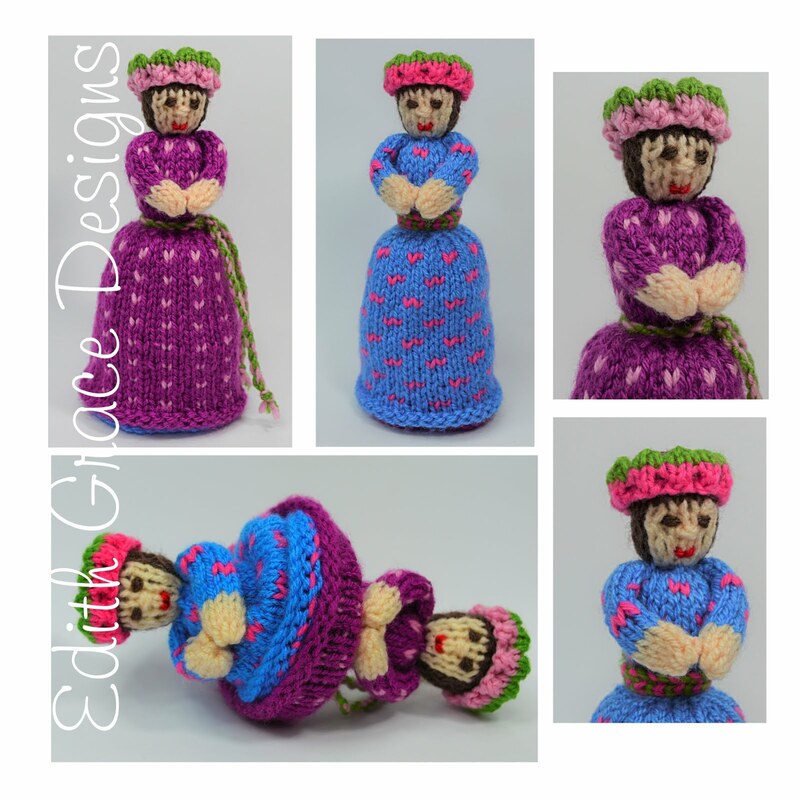 I have tried to make this pattern as simple as possible, as I find sewing heads onto toys quite daunting. 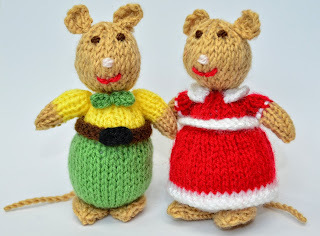 I have dressed the mice in Victorian clothes. 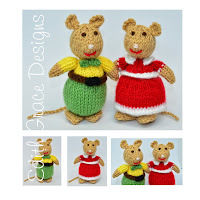 People have knitted them as church mice, to hide in a church for children to find or Victorian Christmas mice, as part of a display. 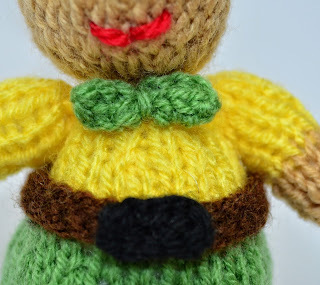 Mr. Peppermint is knitted in green and yellow, with a belt, buckle and bow tie. 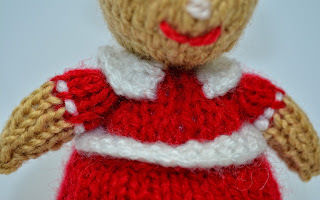 Mrs. Peppermint is knitted in red and white with a skirt, collar and waistband. 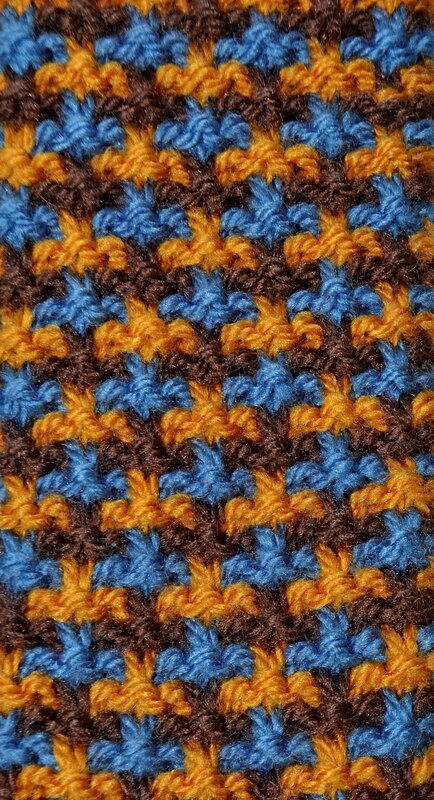 My daughter took this photograph!